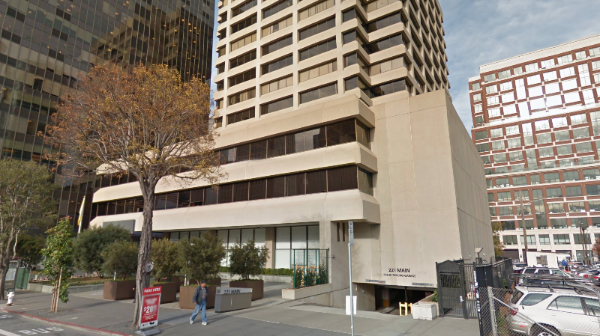 A mobile IT company signed a short-term renewal at 221 Main Street in the South Financial District of San Francisco. The company will pay rent in the mid-$50s per square foot for the 4,578 square foot space. The term of the renewal is two years and three months. University signed a lease at 475 14th Street in Oakland. The school will pay rent in the mid-$2.00s per square foot for the 14,589 square foot space. The lease term is five years and five months. 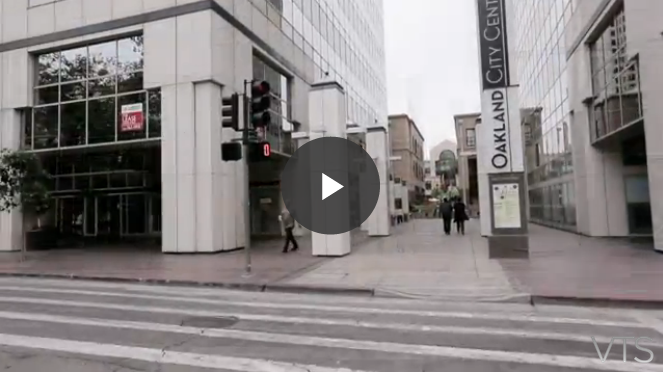 This deal is the largest Oakland CBD Class A lease of Q1 2014. For a video tour of the building, visit View The Space. 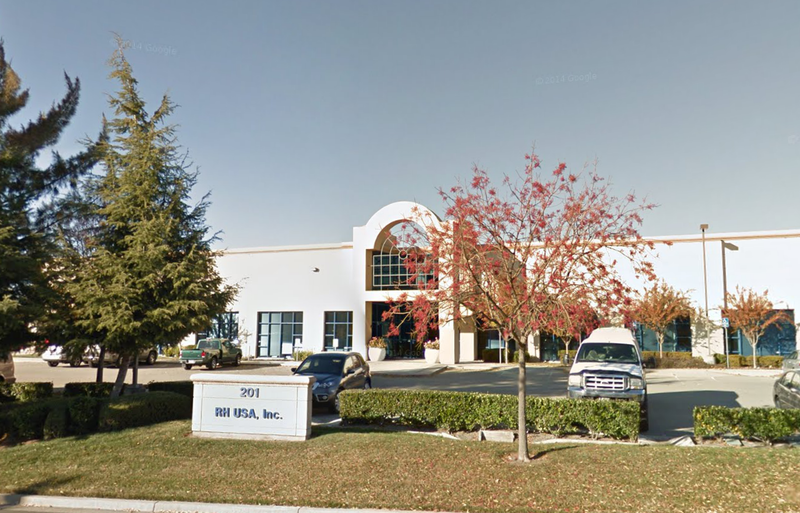 A prominent aerogroup company is set to move into its new space at 201 Lindbergh Avenue in Livermore. The company will pay rent just under $1 per square foot for the 43,884 square foot space. The lease term is seven years and four months including four months of free rent.